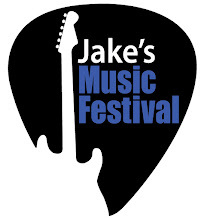 Jake's Music Festival: 2010 Band Line-up ! ! !